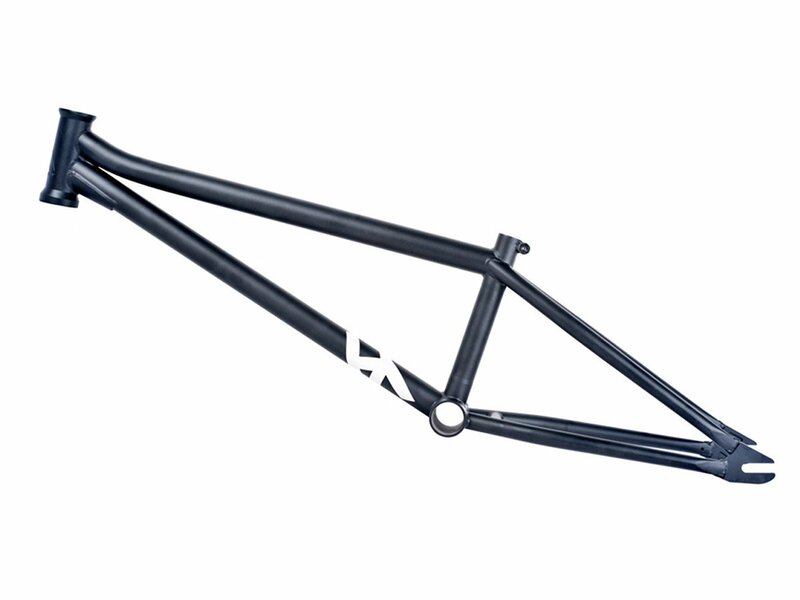 The Heresy BMX "AscenD" BMX Frame is designed by BMX Flatland legend Alex Desolneux and the Hersey team. 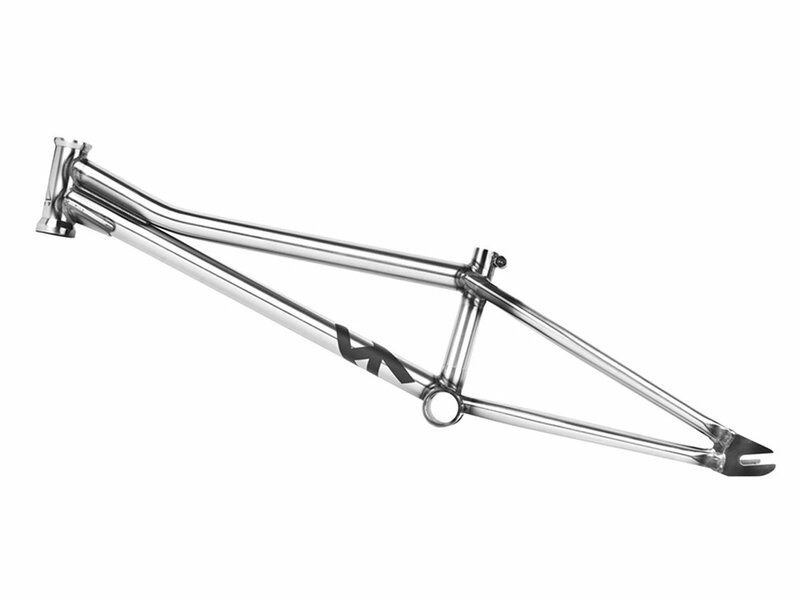 The Heresy BMX "AscenD" BMX Frame combining maximum functionality and aesthetics, a frame that gives both space and a beautiful line to the bike. Heresy also tried to find the best compromise between durability and weight. Every rider on the team has his own way to ride, progress and explore new motion territories but all of them share one thing : the need for momentum and they don’t want a frame that is too light—and most of the times too weak.